Get ready for some science. 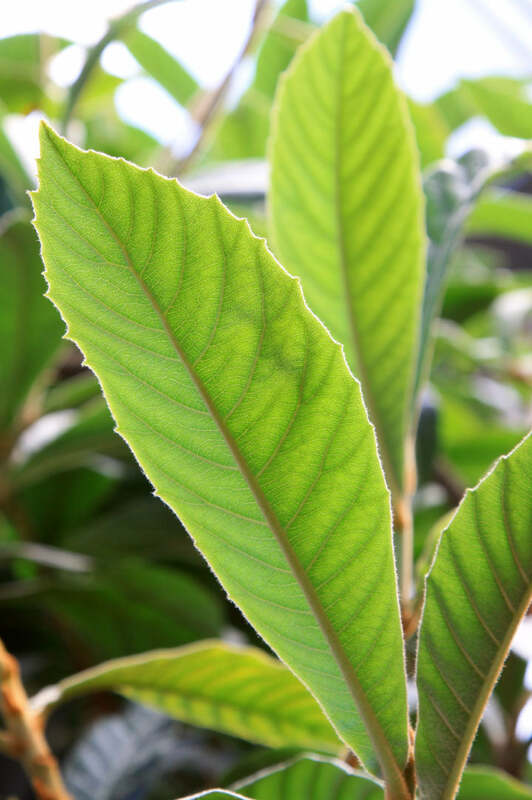 RT-PCR analysis of hair-growth-cycle-related cytokines showed loquat leaf extract (corosolic acid) up-regulated the mRNA expression levels of FGF-7, VEGF, and BMP-2 and down-regulated that of FGF-5 in dermal papilla cells. What does this mean? First, we did our research and spent a long time with our chemists sourcing the finest, most effective ingredients. Second, it says that loquat leaf extract can help stimulate hair from root to tip by regulating several key growth factors. People won’t see the science working at a cellular level, but they’ll notice it in action when they check out your hair.